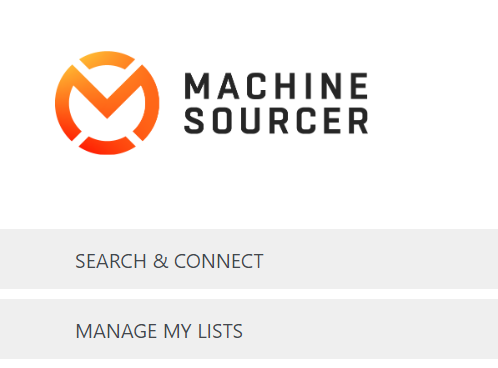 Machine Sourcer, a new Chrome extension, has taken LinkedIn automation to the next level and will turn you into a LinkedIn sourcing machine! 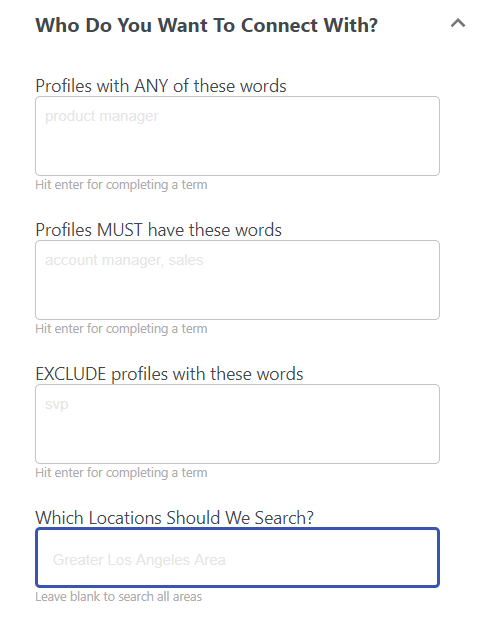 Designed to work with just the basic LinkedIn, no licenses required, it allows users to use the built-in Boolean interface to conduct searches, save lists of user profiles, and send personalized outreach to those connections. Let’s take a quick look at each of the features and how it all works. When you want to use the extension, open a new tab on your browser and navigate to LinkedIn. Click on the Machine Sourcer chrome extension and you will see the user interface below. 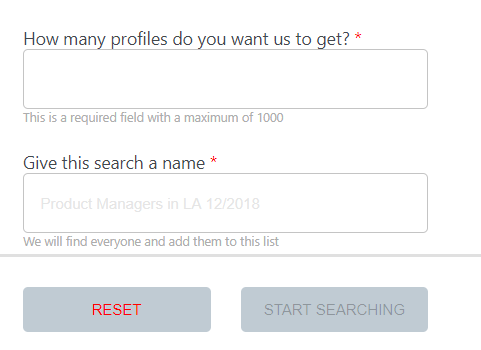 Once you fill out the required fields and press “Start Searching,” the chrome extension will parse off the data into a Boolean string, enter it into the search field on your LinkedIn page and start collecting the profile information and building a list for you. You can watch it in action, or move to a different tab to work on something else while this works for you! One of the best features (in my humble opinion) of Machine Sourcer is that it can send personalized messaging WITHOUT using InMail. This works by navigating to the “My Lists” section of the chrome extension as seen below. As you can see, when you hover over the list name three options appear, a message option, a view list option, and a delete option. 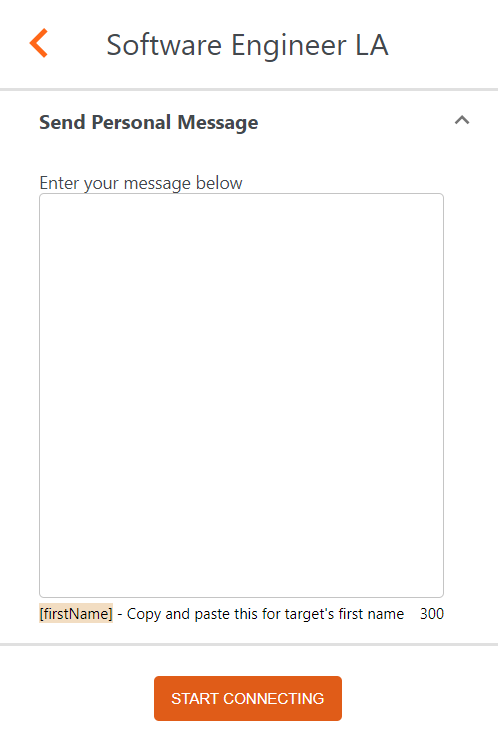 If you click on the Message icon, you can personalize your message and automate sending it to that list of profiles. This will automatically send your message to every profile included in the list. 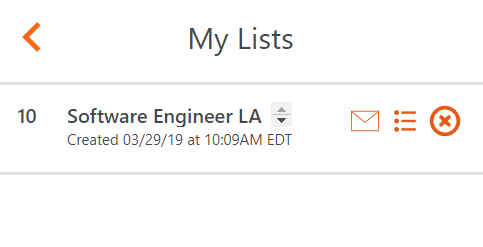 From the “My Lists” section of the extension, you can manage your list by opening the “View List” icon. Once you open it, you will get a snapshot overview of each candidate on the list like below. 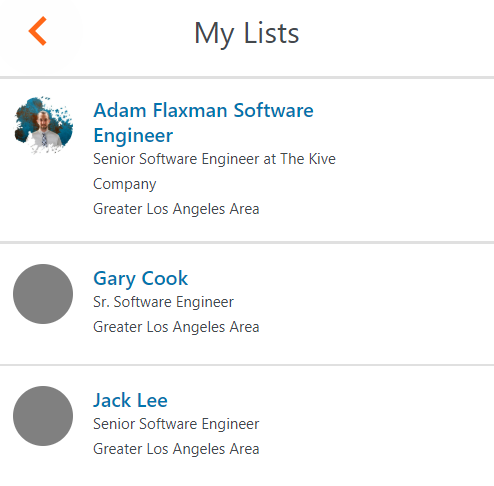 You can delete profiles directly from the list by hovering over the container and clicking on the “X” that pops up. Recap: We Are The Machine! 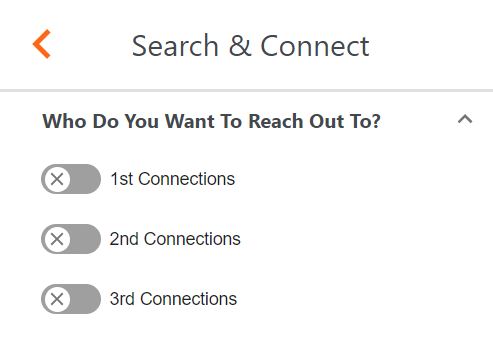 As you can see, this tool is a HUGE value add for sourcers that leverage LinkedIn, giving us the ability to automate searching and messaging candidates. There are some limitations to consider, as this does not require any form of LinkedIn license you will have search and view limits on basic LinkedIn accounts still. Also, you will be limited in messaging candidates outside of your network. Overall this is an excellent tool with huge potential, and new features are already in the works. Michael is an Army Veteran who spent three years on active duty and two years in the Reserves. 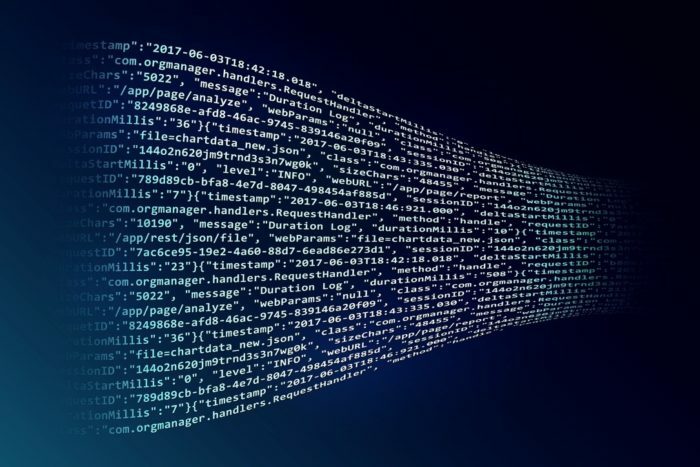 His professional civilian experience is centered in talent acquisition, talent sourcing, and using mass-email marketing techniques in candidate attraction and candidate engagement. Michael has partnered with corporate recruiting teams from over one-hundred Fortune5000 companies to build and support their veteran hiring initiatives using a wide variety of employer branding, talent attraction, and talent sourcing strategies. He is extremely passionate about helping his fellow veterans in their transition back to the civilian life, as well as helping corporate partners better understand how to engage with such a talented and diverse candidate pool. Michael is currently working at Houghton Mifflin Harcourt, where he is developing creative and unconventional sourcing strategies targeting educators in the K-12 Education field. He spends his free-time devising ways to implement unconventional tools into his sourcing strategies, as well as focusing on his personal and professional development through reading, researching, and networking.